Most of us would agree there are many benefits to employment beyond the monetary rewards, such as gaining a sense of identity and purpose and feeling like a contributing member to society. No doubt, holding down a job can add to a decrease in isolation and an increase in confidence and foster a sense of control, order, and responsibility in one’s life. Work experience assists in building interpersonal relationships and problem solving skills. Most of us would also concur that searching for employment is challenging and anxiety-producing for many individuals—even for the experienced job-seeker—but particularly for a young adult on the autism spectrum. For all job-seekers, it’s smart to be prepared for tangibles, such as the resume and interview process. 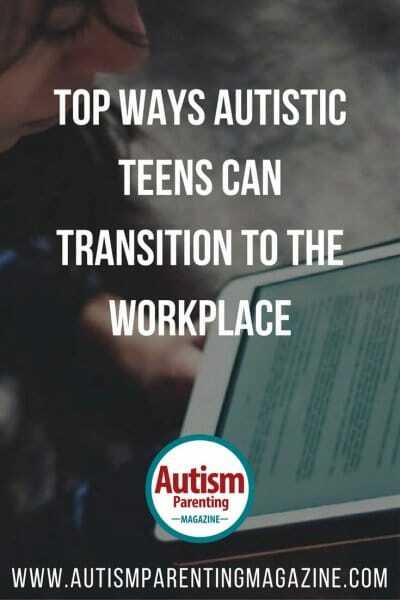 However, for the autistic young adult in search of employment, it’s important to first address unique considerations before jumping into the job hunt. Below is a list of tips for young job-seekers on the autism spectrum as they set out in search of gainful employment. 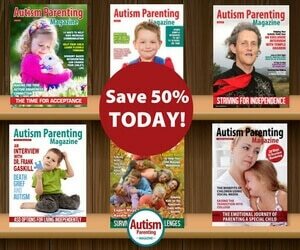 Take time out to read up about autism, preferably from an autistic perspective. Autistics are a minority and a subculture in this society. It’s important to know your own culture and people. Understanding autism helps one to connect, gain a support system, and understand one’s self better. 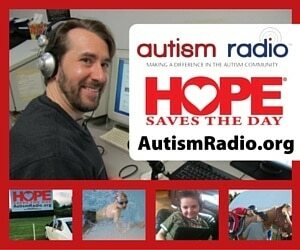 Spectrum Suite, LLC has an extensive list of professional autistics and autistic blogs. 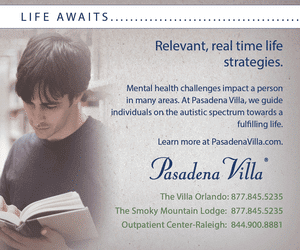 Knowing about autism provides valuable insights into preparing for the future. Studying autism can enable you to ask for accommodations, be able to self-advocate, and find the courage to stick up for yourself. 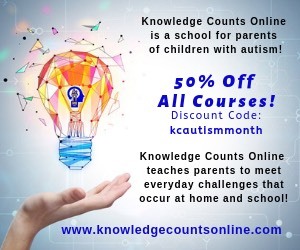 Key terms to explore might include: executive functioning, dyspraxia, anticipatory anxiety, prosopagnosia, object permanence, and #actuallyautistic. When seeking out a potential vocation, motivation is essential. Before delving into the job hunt, take a realistic look at what motivates you and understand what factors might affect motivation. As Rozella Stewart from the Indiana Resource Center for Autism explains, a person’s motivation is greatly influenced by learning style, internal and external incentives, expectations of success or failure, and meaningfulness and purposefulness of the task from the perspective of the learner. Analyze what incentives have worked in the past and apply similar incentives to your future job search. Perhaps purchase something of special interest for yourself after a specific job search step is reached. Putting measures in place to help ensure your efforts to find work will likely include more benefits than struggles. Focus on success and what a successful job search looks like. 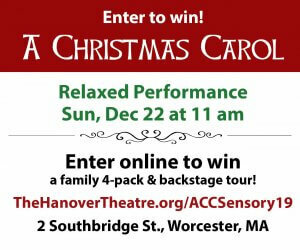 Attach meaning to the search—what is the desired outcome and what can the outcome bring to fruition? And don’t forget to reward yourself for your efforts. Knowing how you learn best can assist you in gaining and retaining new information related to your job search. Explore your unique learning style. Do you like to study at home, in the library, in your room, with music, or in silence? Do you retain information best in the early morning, before you eat, or after you take a nap? Consider online learning style inventories such as The Paragon Learning Style Inventory. Reflect back on what has worked in the past, what might work better in the future, and how to approach a job search plan. Don’t just write steps down to follow. Develop a formula that works best for you. Would a colorful visual map be effective, a check off list, a journal or logbook, an excel spreadsheet, reading books, or listening to information? Determine the best approach to help you learn the best! Make a list and highlight the people you feel most comfortable contacting. Prepare what you will say and how you will reach out for help. Have a trusted adult review your list and correspondence ideas. Part of gaining independence and a greater sense of well-being is learning how to ask for help. Explore areas of interest with a practical approach. You can build toward having your ideal job while taking on another job. Each job will add to your skillset and vocational experience and help you understand what works and what doesn’t work for you. You can gain valuable skills by contributing to an establishment that isn’t your dream job. You never know what job might lead to other possibilities. Opportunities are easier to find when you are out in the workforce. Your current supervisor might be a future reference on your resume, or a colleague might recommend you to another person. Sometimes jobs or job roles are stepping-stones. You might find practical advice or inspiration by checking out a career site, such as CareerShip. Job seekers need to list some type of work experience on their resume. It’s often difficult for someone who has never had a job to get that initial foot in the door. One proactive way to expand work experience is to look beyond paid work. Job recruiters at ULTRA Testing in the USA welcome a variety of paid and unpaid work experience, including working as an independent contractor, self-employment, self-study, vocational training, volunteer agencies, internship/work study, job shadowing, apprenticeship, teacher’s assistantship, and mentoring. Don’t discount high school experiences, such as Boy/Girl Scouts or leadership in a club. What’s important is putting effort into gaining experience, no matter the form. Employers are looking for individuals who stand out and show initiative and drive. A new jobseeker might not have paid work experience, but if that individual can demonstrate effort and dedication, those attributes can go a long way. Consider signing up for an online tutorial, visiting a company and doing an informative interview (where you ask questions about the workplace), enrolling in an educational class, volunteering at an agency, starting an online blog or a home business, or working for a neighbor. During your upcoming job search, you will likely encounter some challenges. To address challenges, plan points of rest during your job quest. Know that it will be overwhelming at times when looking for work. Understand self-doubts are OK. Where to start your plan of action, narrowing down a realistic job match, locating support, maneuvering the recruitment process, and thinking about transportation logistics can contribute to anxiety. Remember—you don’t have to have solutions to everything all at once. Looking for a job is a process. Find a support person to reassure you when you are stuck and not able to go forward. Develop a strategy to address challenges that are most likely to affect you and delay progress. Seek out support for areas that are beyond your expertise. And remember to pat yourself on the back for trying your best! Samantha Craft, M Ed is the CEO of Spectrum Suite LLC, the job recruiter for ULTRA Testing, an autism educator, and the author of the blog and book Everyday Aspergers. She serves as chair of the selection committee at the ANCA World Autism Festival and is active in autism groups locally and globally. She can be reached on Twitter at aspergersgirls and at info@myspectrumsuite.com. These are some great pointers. Another idea would be to ask your school if there is a vocational experience class, sometimes called Careers or Job Club, where you can get some hands on practice and support in developing job hunting skills and actually work at local jobsites.